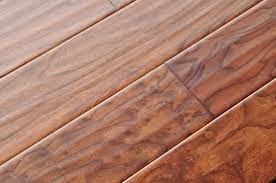 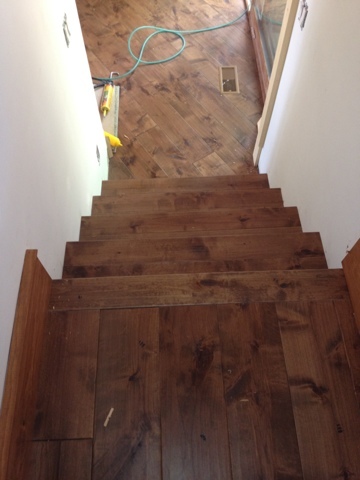 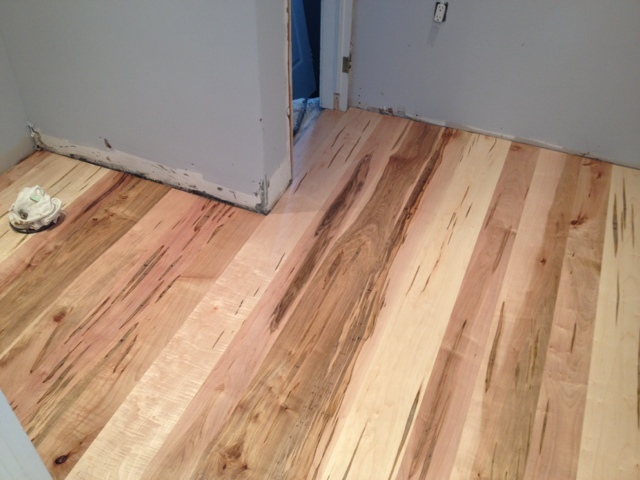 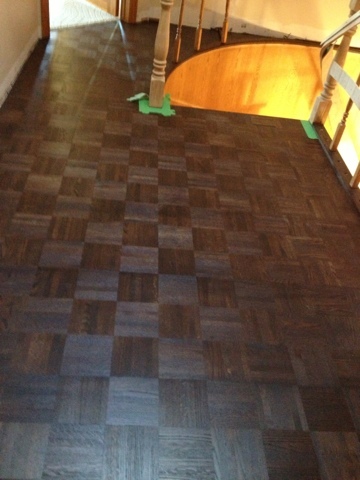 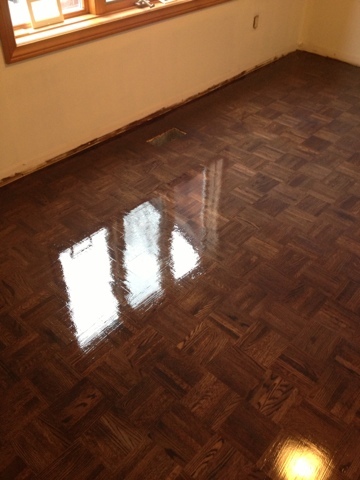 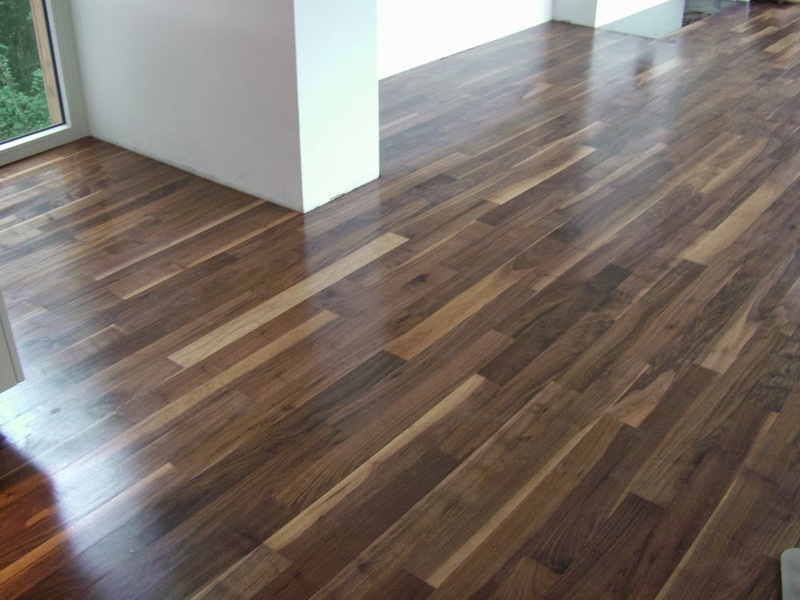 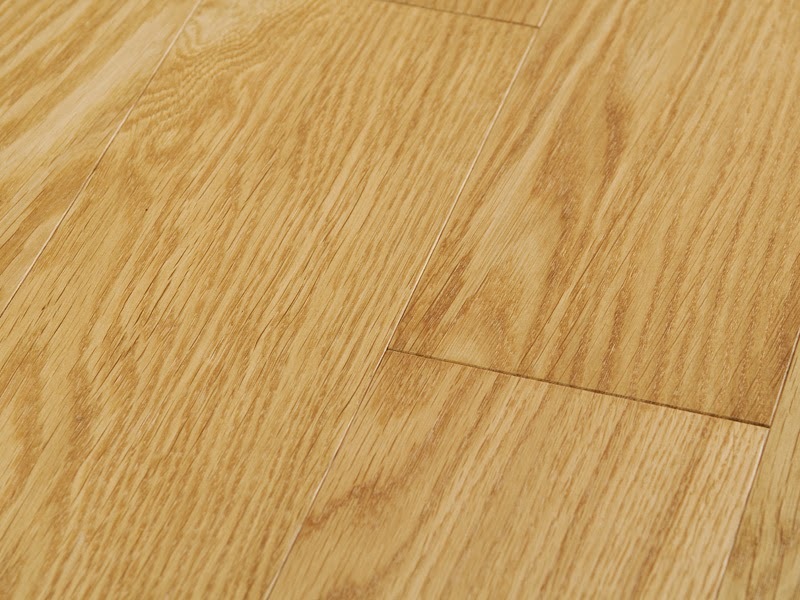 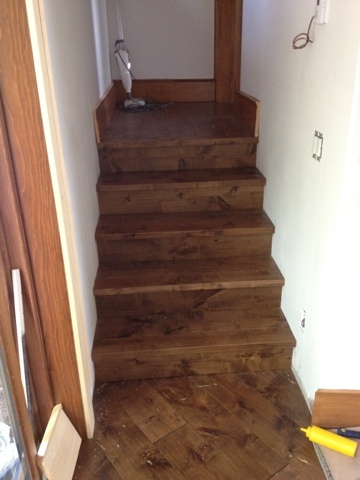 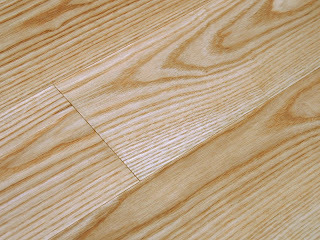 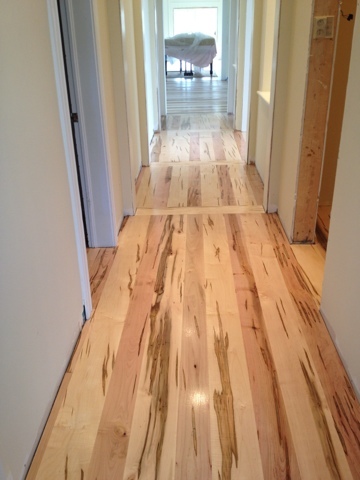 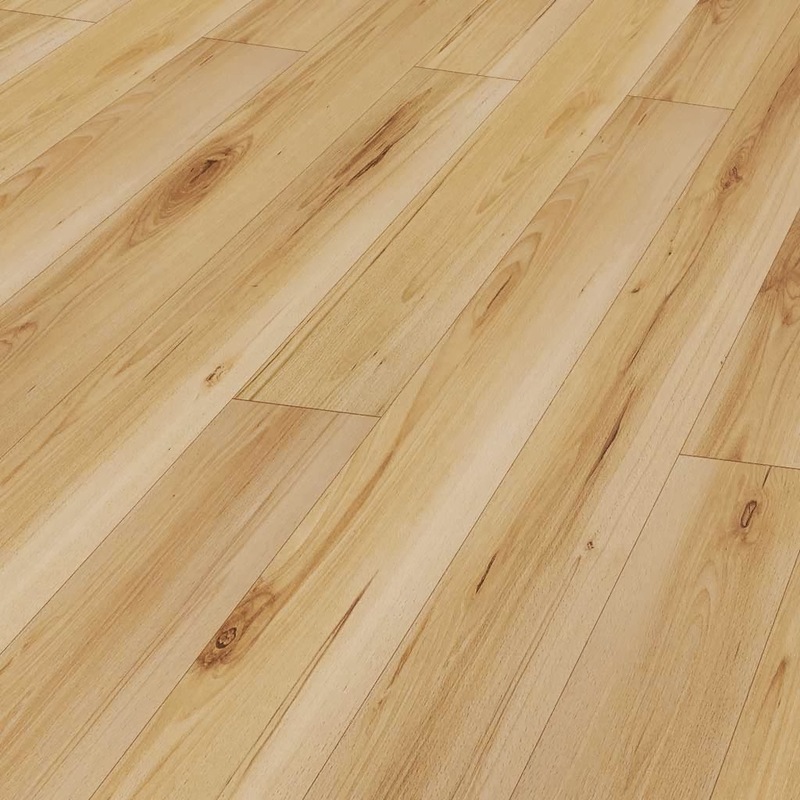 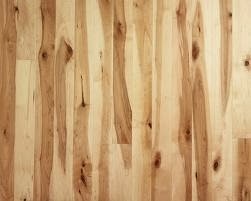 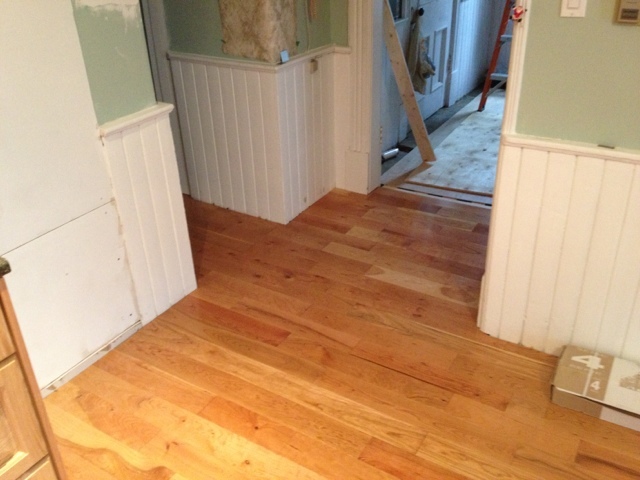 The customers loved their parquet floor and only wanted to make it more relevant to the ccurrent deisgn trends. 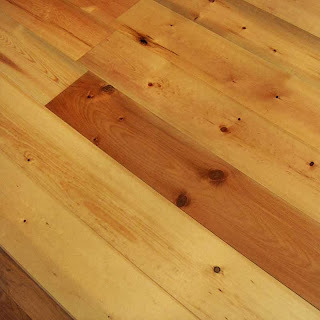 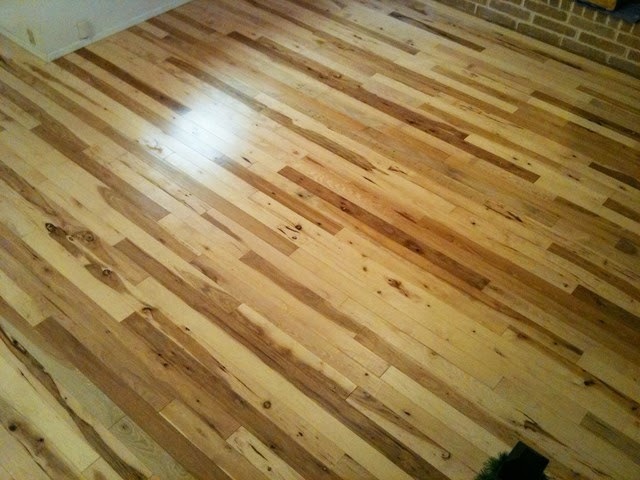 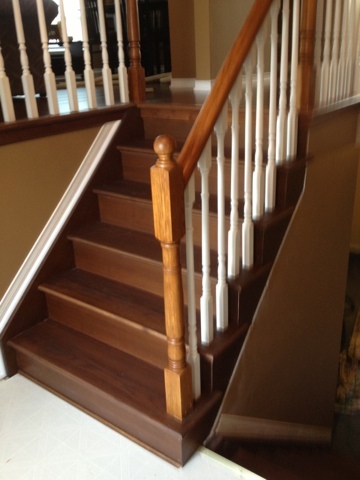 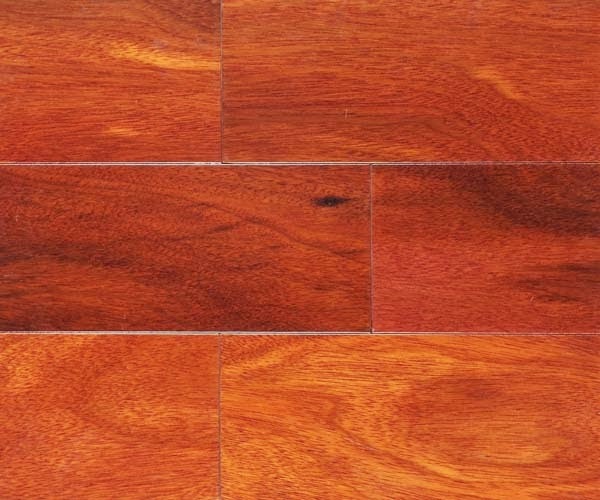 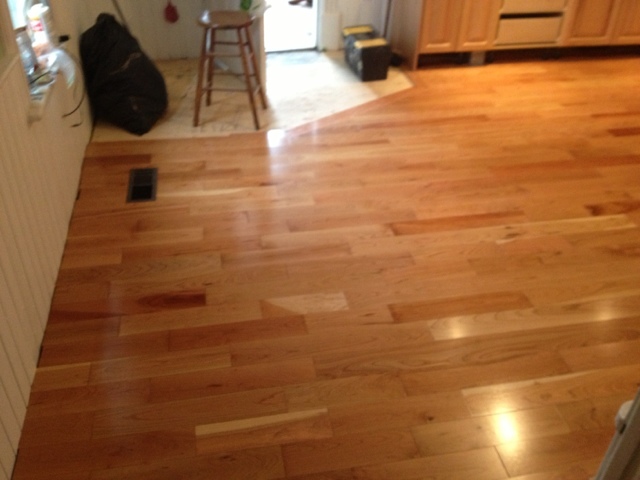 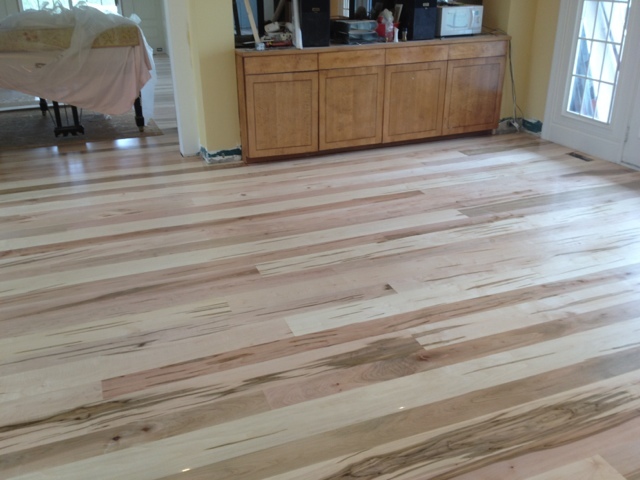 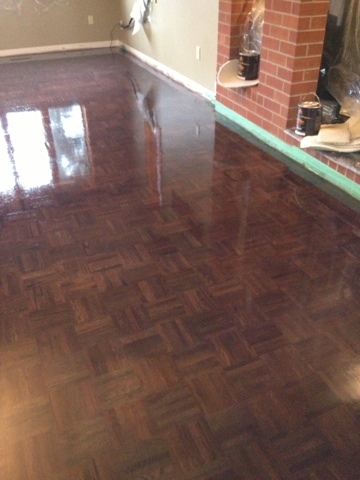 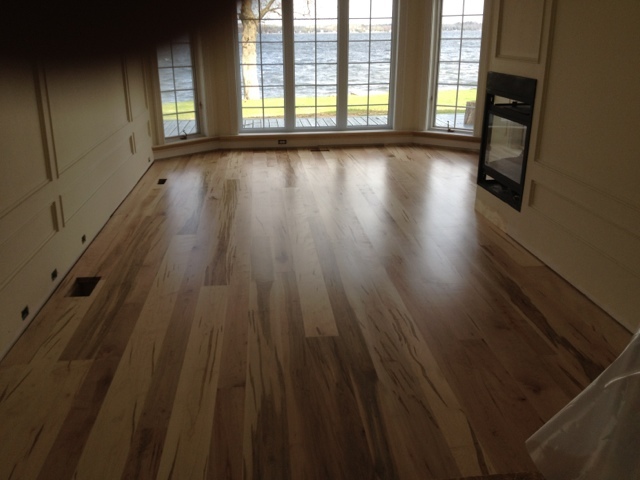 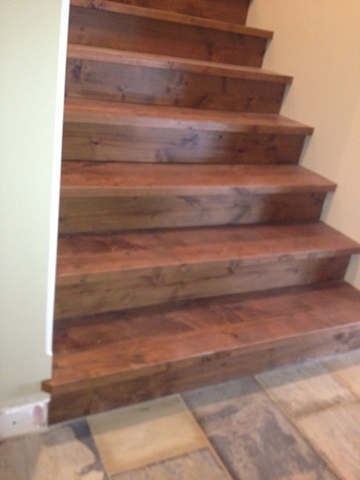 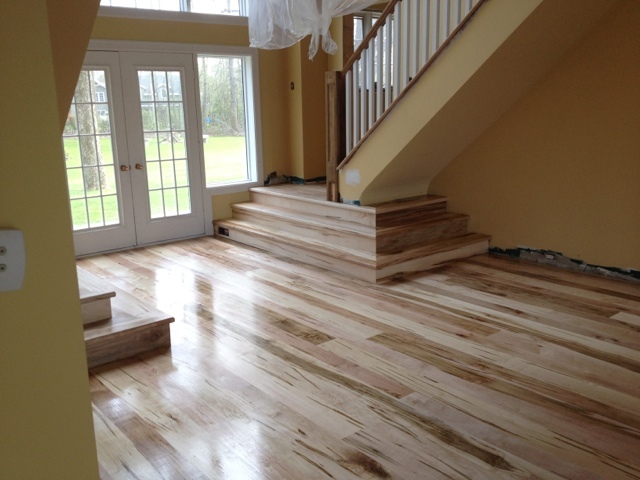 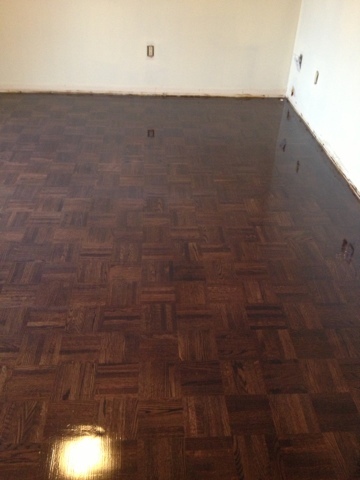 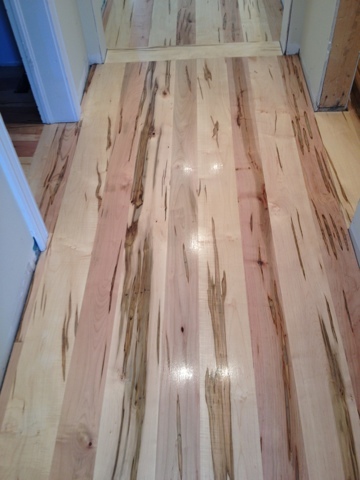 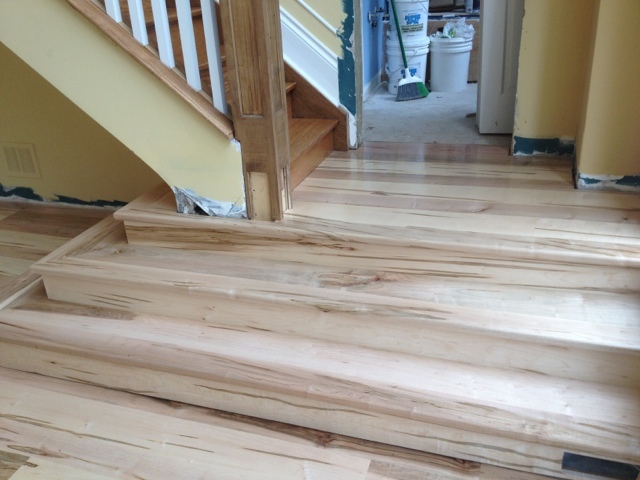 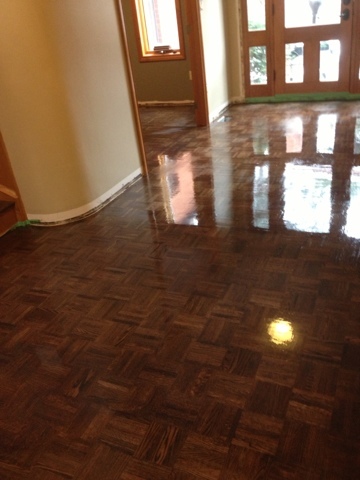 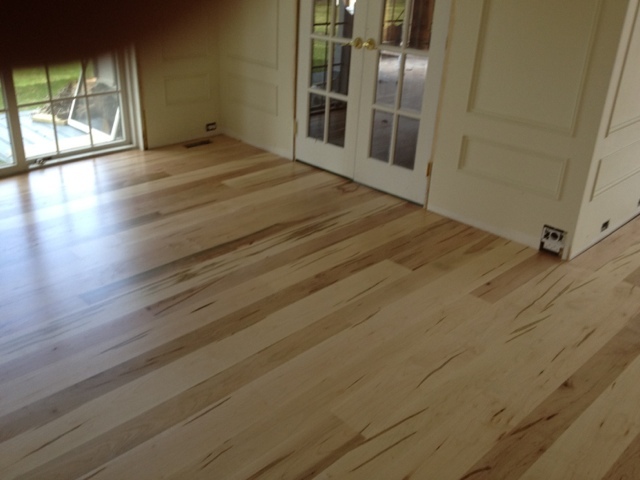 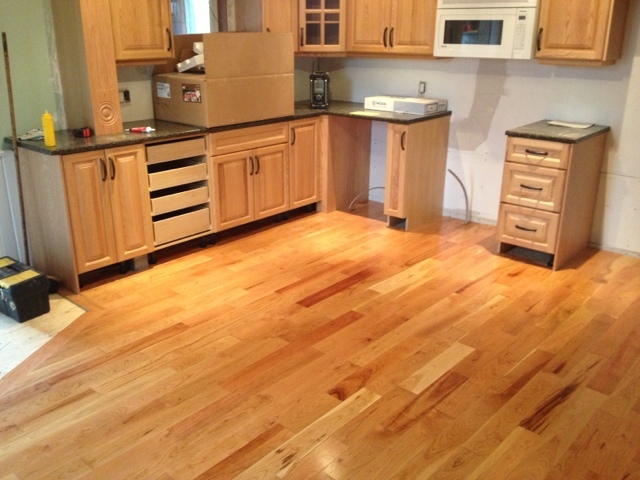 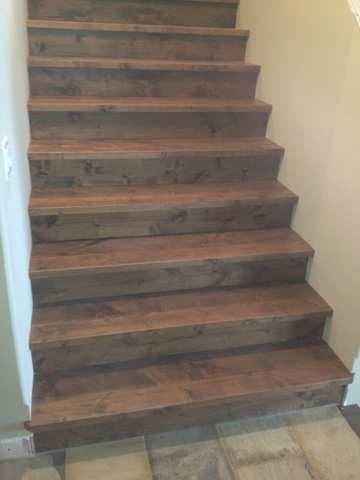 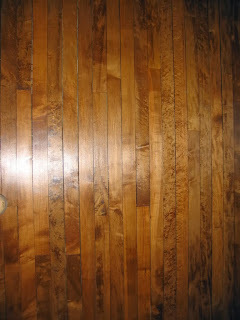 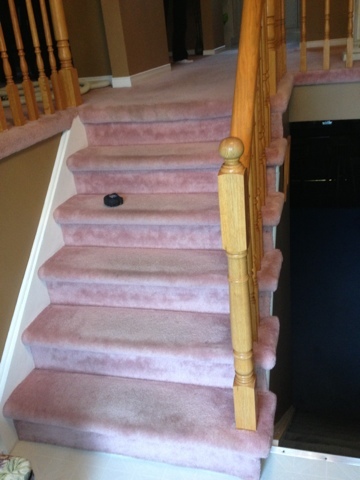 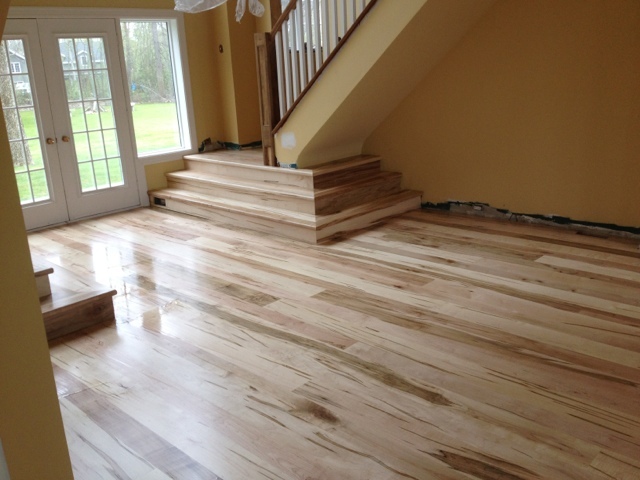 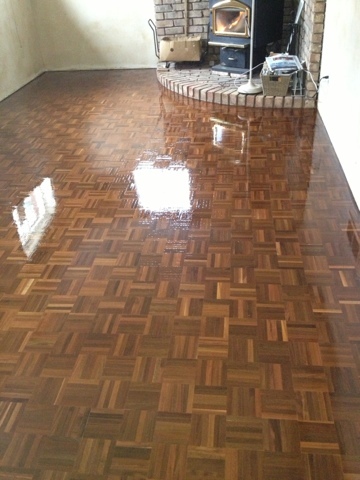 We applied dark stain and opted for a low VOC water-based urethane as finish. 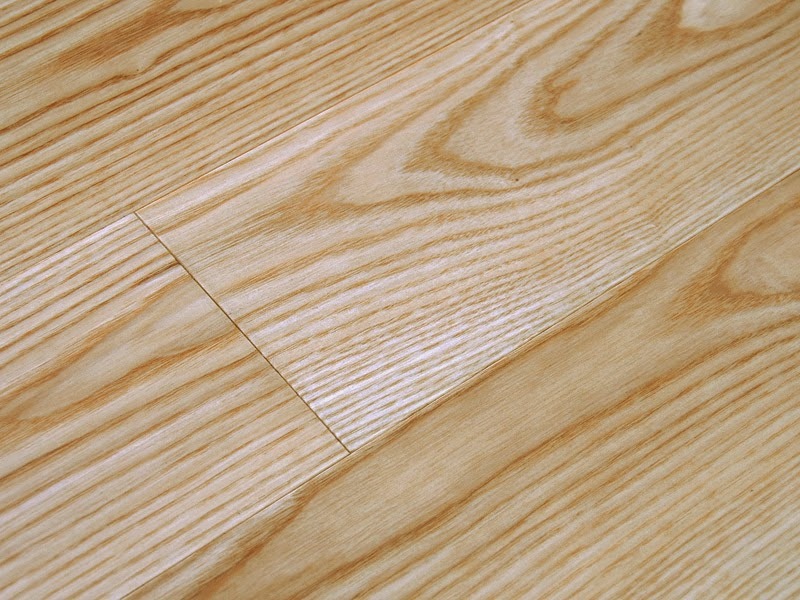 Water-based finishes ccost slightly more but the benefits largely out-weigh the cost. 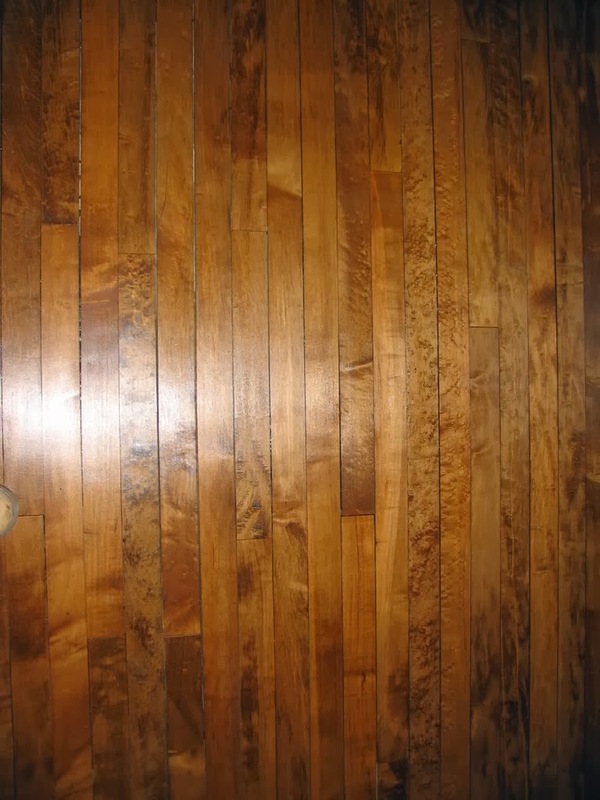 With quicker drying times the coats can be applied closer together, however most customers only remark on the absence of the usual unpleasant odour assoiated with oil-based urethanes. 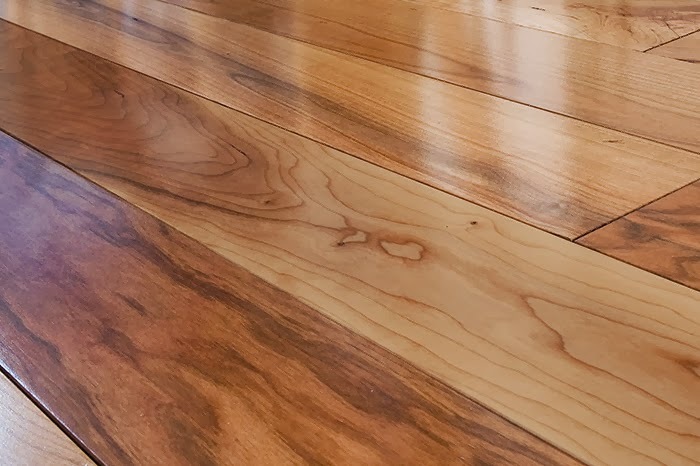 Better for your environment by a long shot!